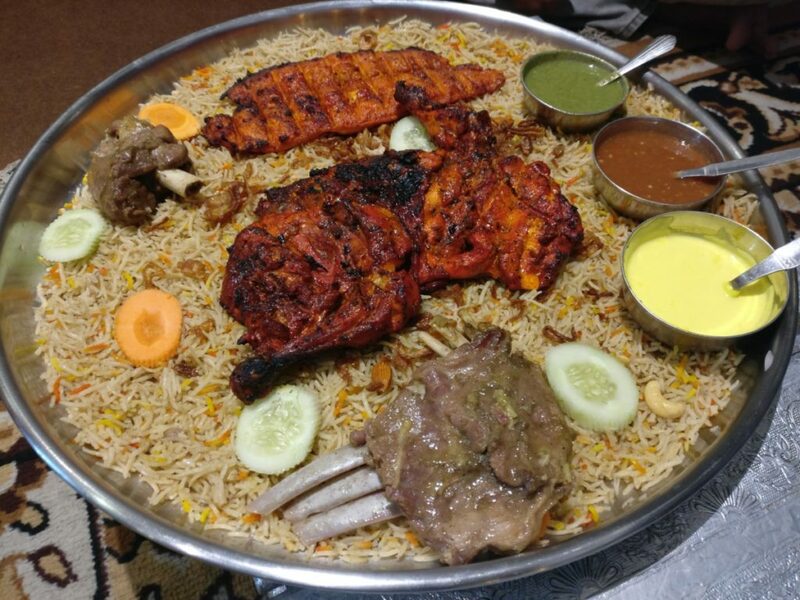 When someone asks me to visit an Arabian restaurant , lot of things run in my mind about the food that they might be offering. 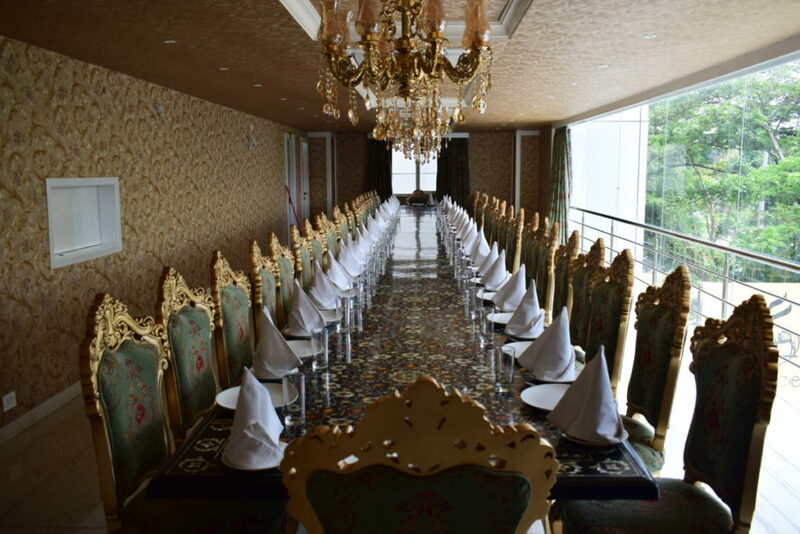 Authentic or Indianized, Seating, Ambiance Etc. 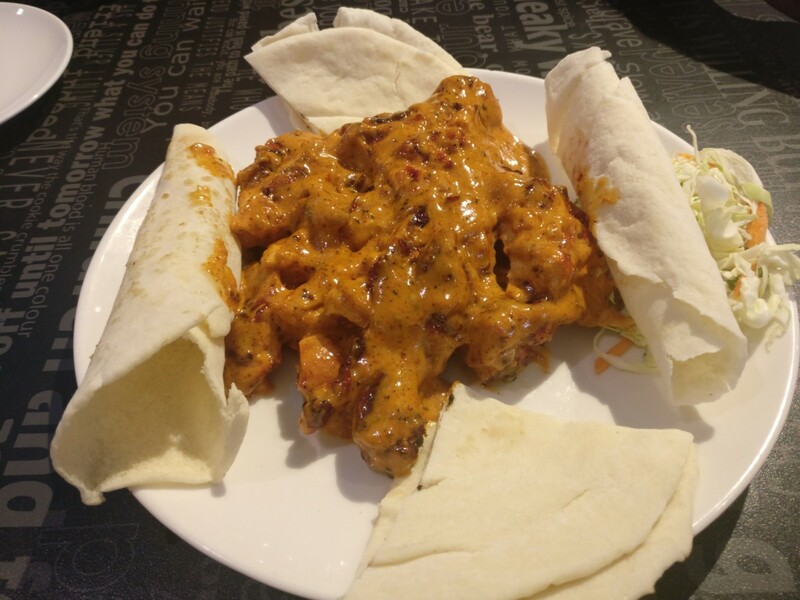 Faham Chicken (Starter) yet to be added to the menu – Recommended by the Owner Syed Waris. This was the surprise element of the evening. 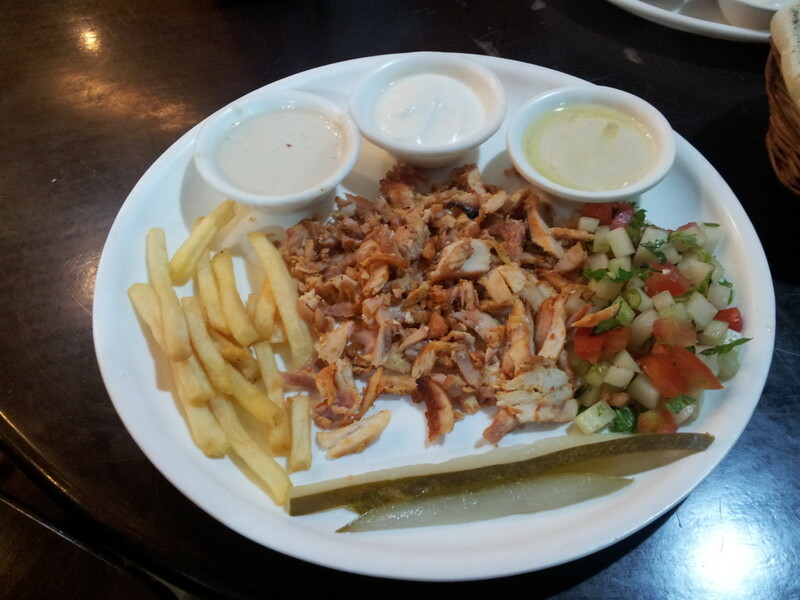 The creamy gravy on the chicken was downright addictive and superb.Extremely delicious dish and a must must try. 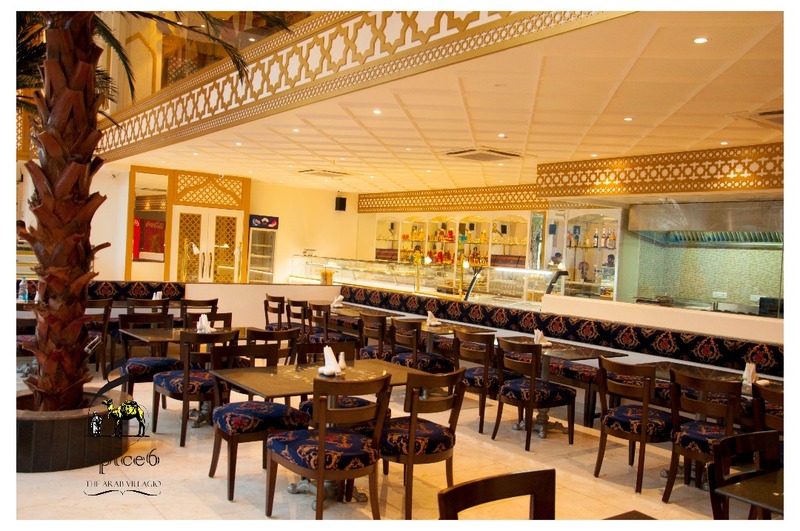 Lot of time,effort and money has been spent to create an Arabic theme which compliments the cuisine they serve. 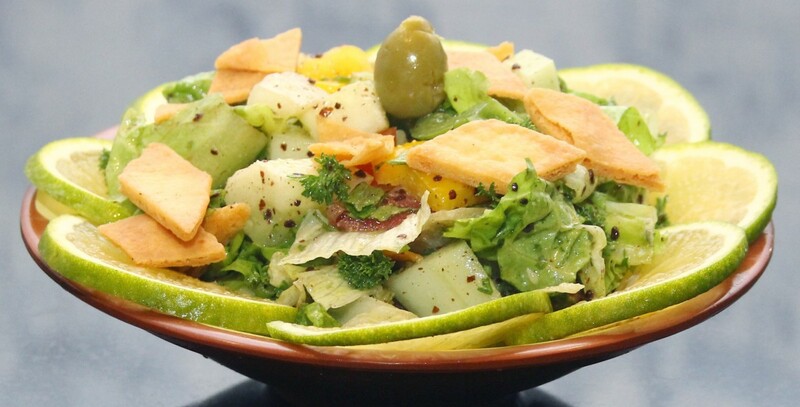 Salatah Arabiya Harra which is a Lebanese salad consisting of tomato,cucumber, olives, onion, capsicum with hot green chilli. 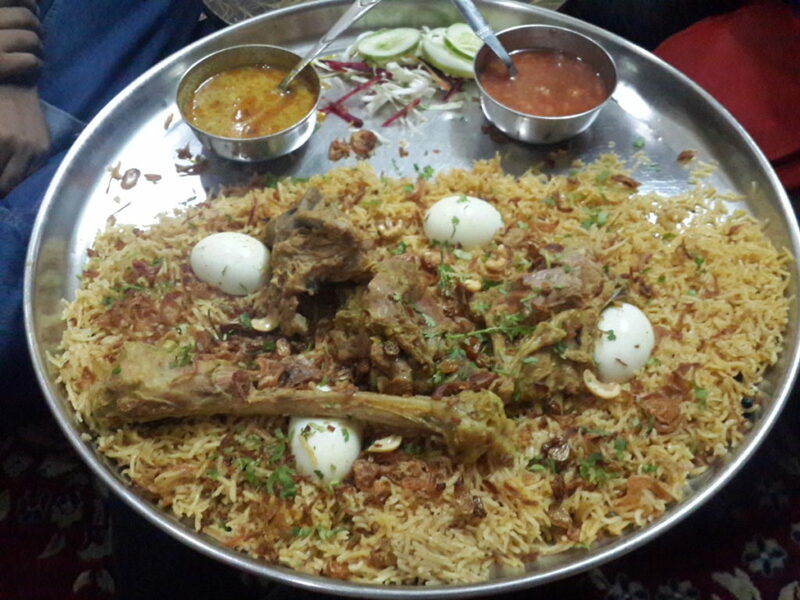 Laham Mandi – Laham means mutton and Mandi is a popular Yemeni dish which is often compared to biryani by people in Hyderabad but it is very different from it. 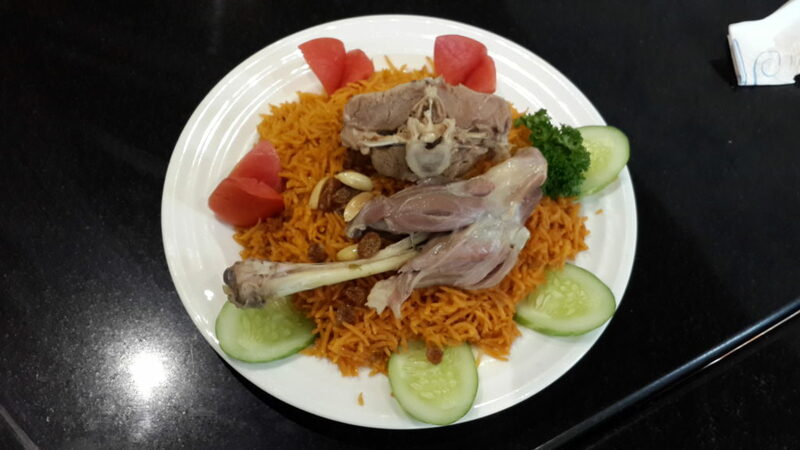 It is made of Rice, meat (Lamb or Chicken) and different Arabic spices. The meat is very dewy and soft. 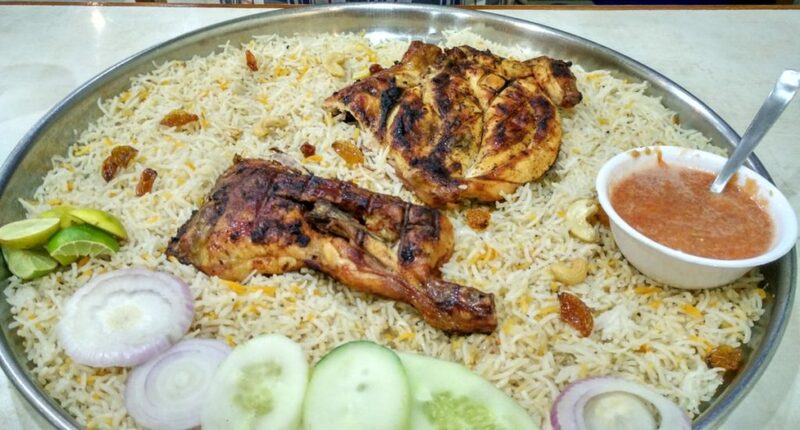 Mandi: It is a traditional Yemeni dish which is very popularly made in many parts of the Gulf and now equally popular in Hyderabad as well. 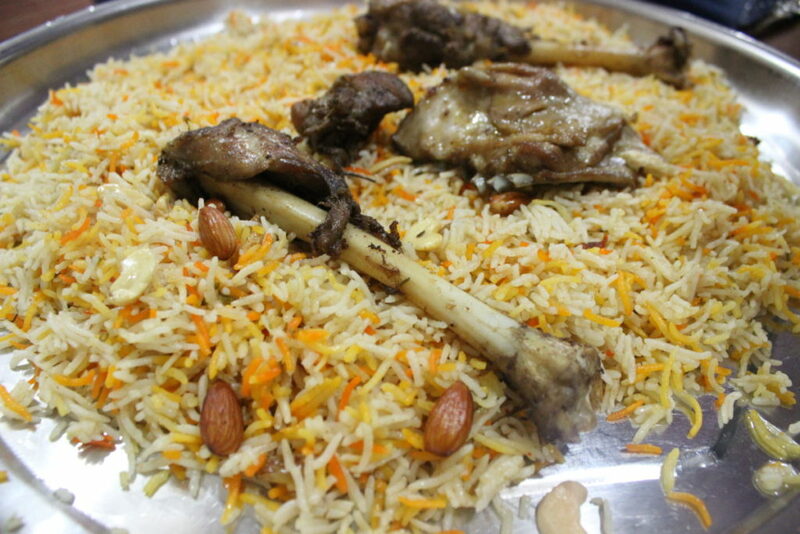 Mandi literally means “Dew” and indicates the moist texture of the meat. 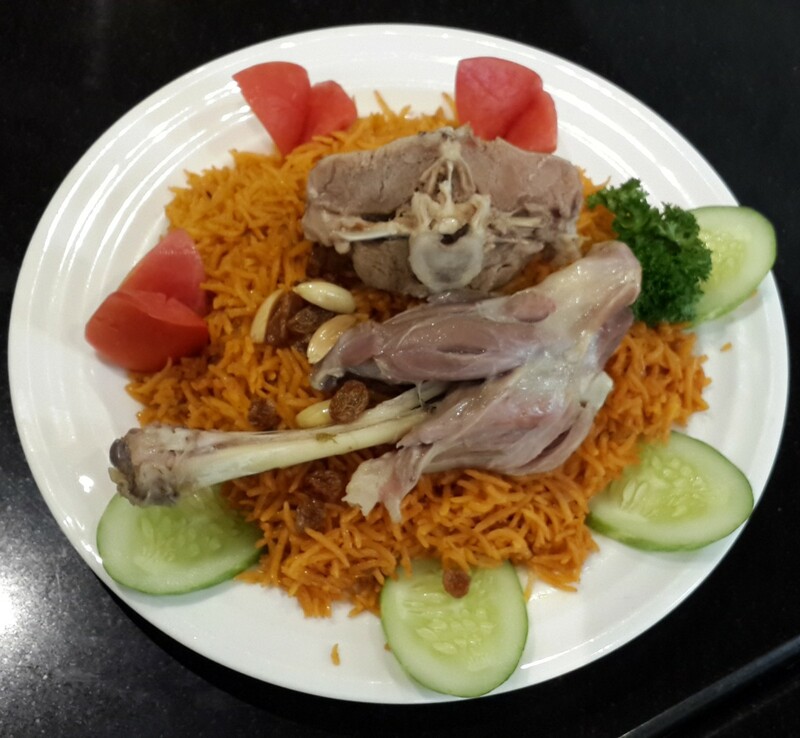 It is recommended to use meat from a usually young and small sized lamb to achieve this quality. Traditionally it’s cooked in a hole dug in the ground and then covered with clay. 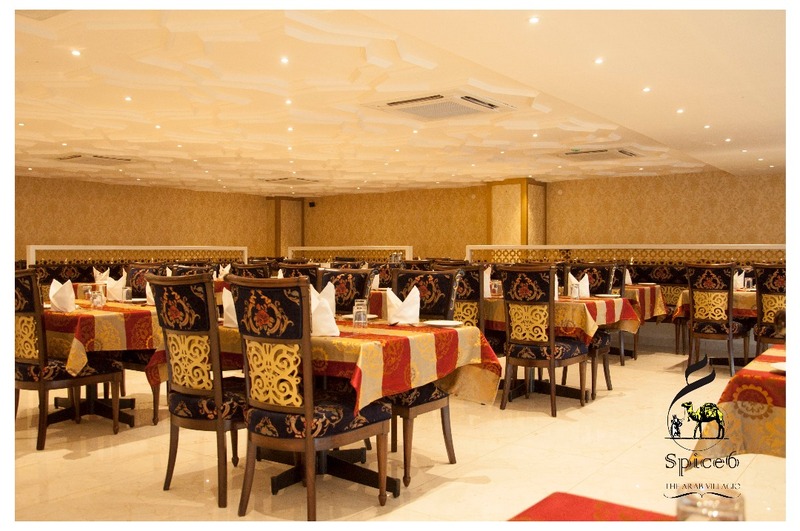 Hotel’s claiming to be authentic prepare this inside a tandoor with the help of dry wood. The meat has to be suspended inside the tandoor whilst ensuring that it does not touch the charcoal that the dry wood turns into. 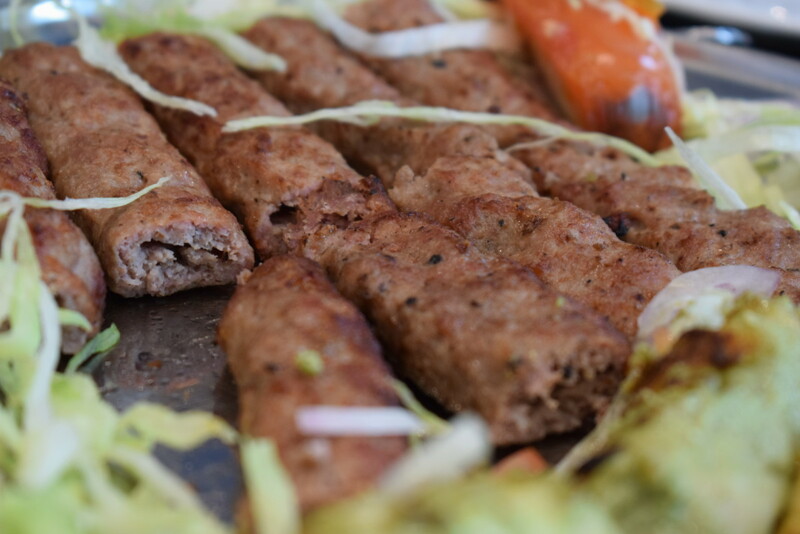 A small air vent in the tandoor allows the excess smoke to be released. 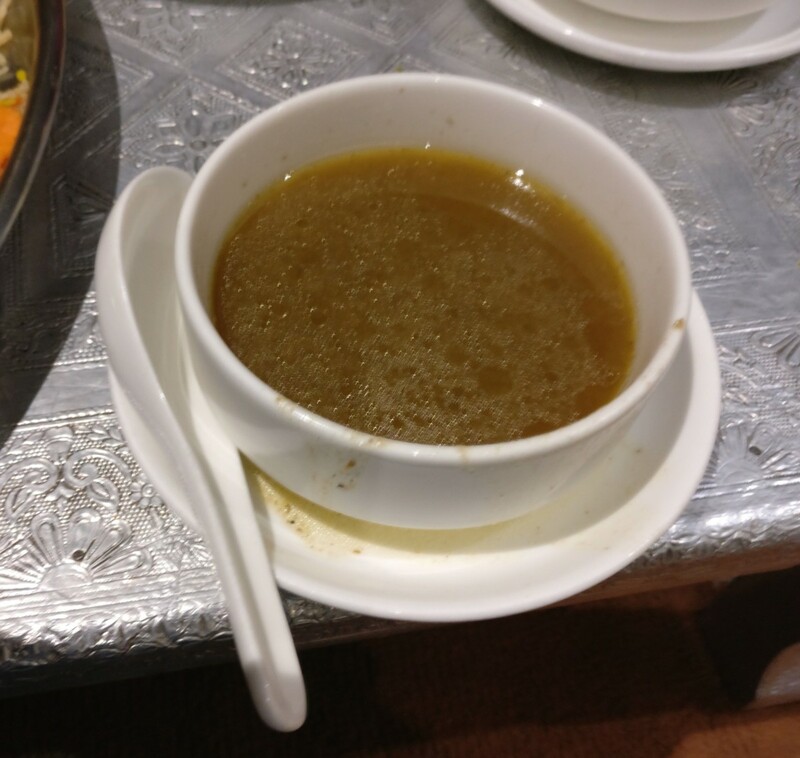 Stock water is used to in preparation of the rice (along with Arabic Spices) which gives it a sticky texture.It is served with Shattah (spicy tomato based gravy). Cons: Small place, No separate family section except a makeshift partition. 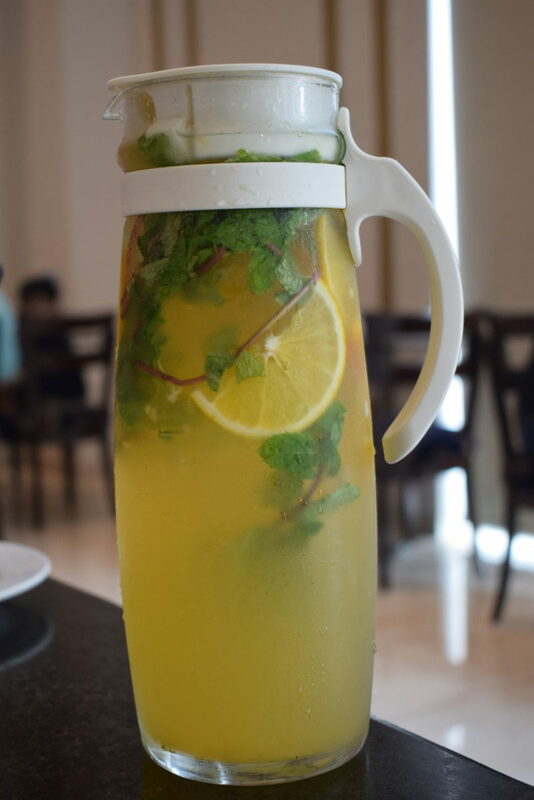 – There are many other outlets across Hyderabad which serve Mandi and Khabsa but are they any good? 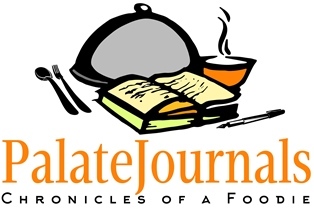 consistent in taste and quality? 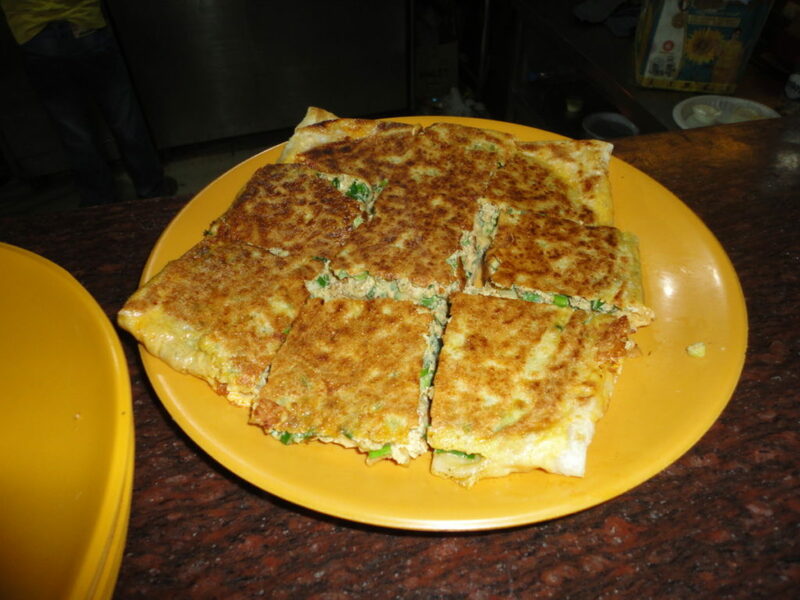 If yes, then please leave me a comment with the name & location and I will definitely try it. 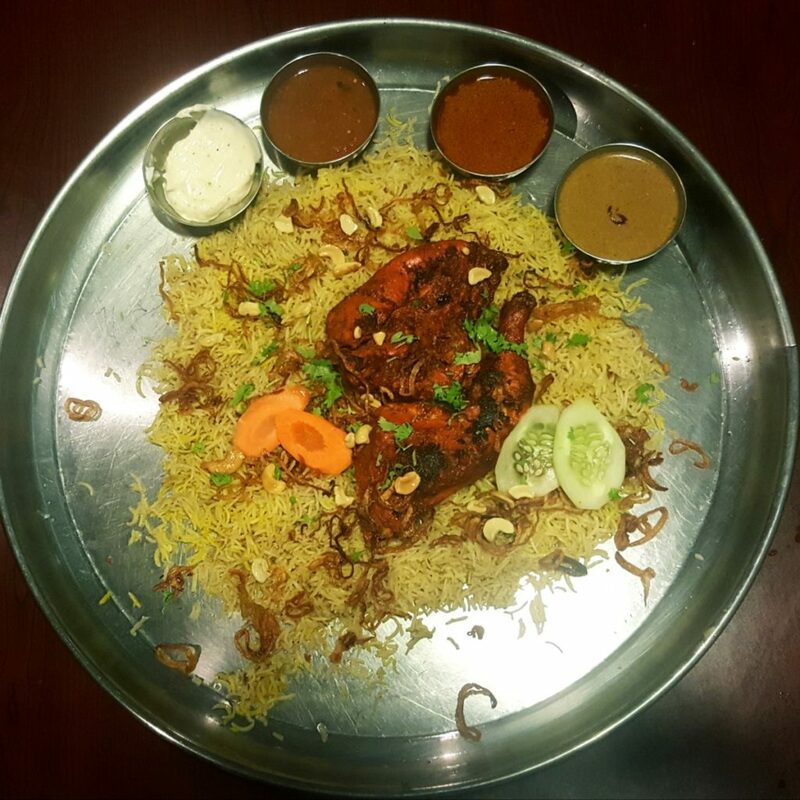 Last one to two years saw a lot of Arabic restaurants that have popped up all across Hyderabad. It was limited to the Barkas area in the old city initially but slowly found its way to different parts of the city and continues to grow more and more each day. 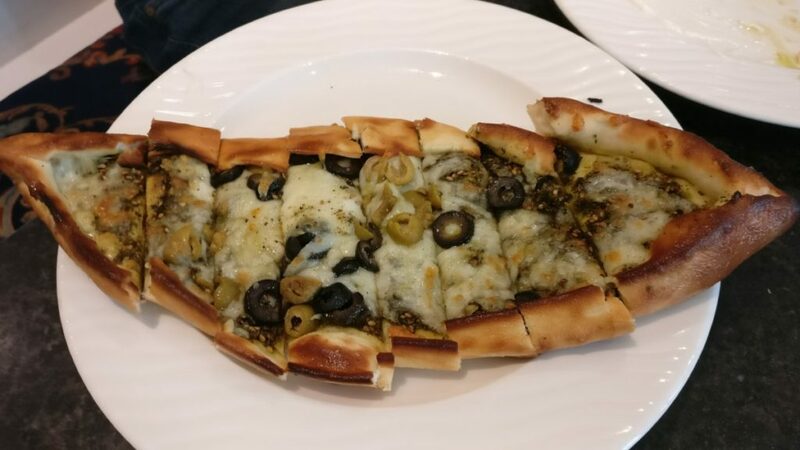 While the food might look appealing, your experience might take a hit if you are unsure of what you need to order if the waiter is unable to explain what the dish is all about. This article is my attempt to assist fellow foodies in understanding few common dishes that are available in the restaurants these days. 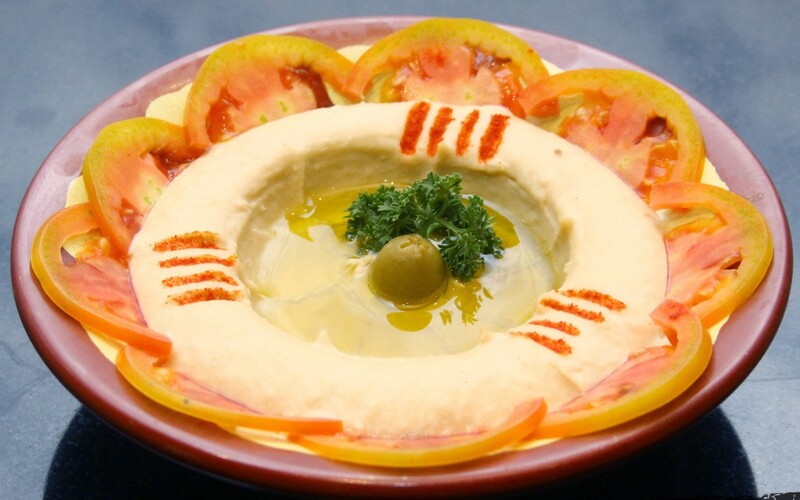 Baba Ghanoush: A dish made of cooked or grilled eggplant mixed with tahini, curd & vegetables like tomatoes, onions, lemon, garlic, parsley etc along with olive oil. 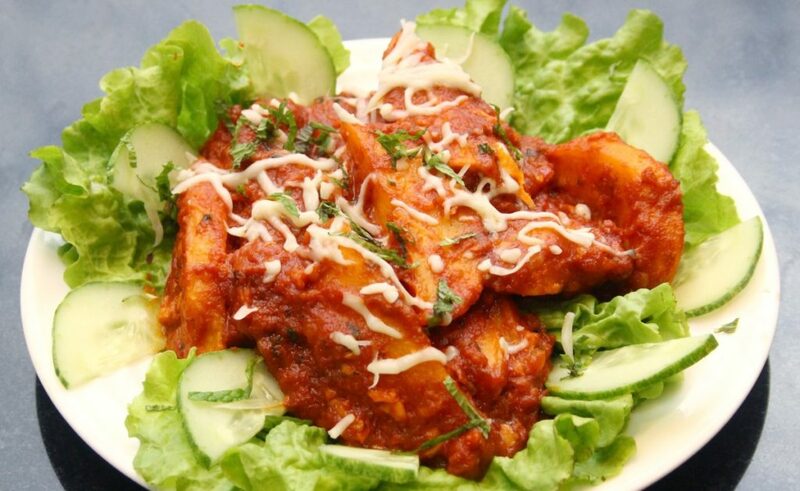 It is also called the egg plant salad. 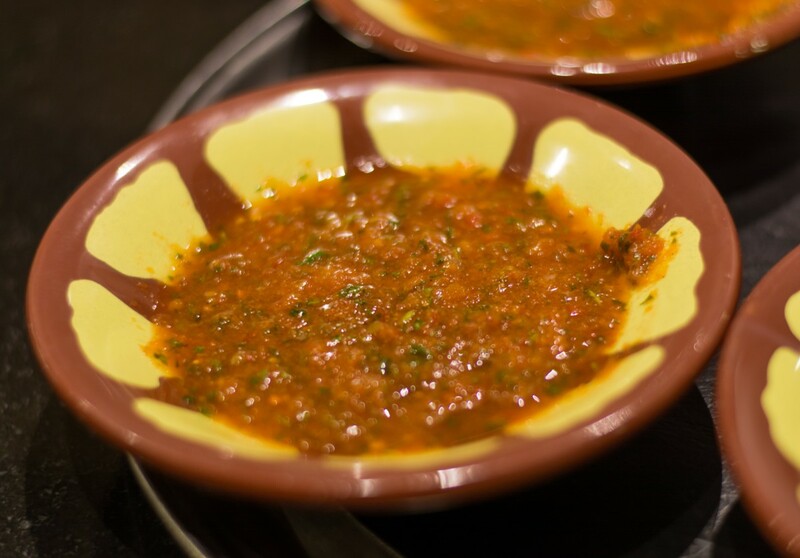 Moutabel: Fried or Baked Egg plant is pounded and made into a puree with sesame paste and lemon juice. 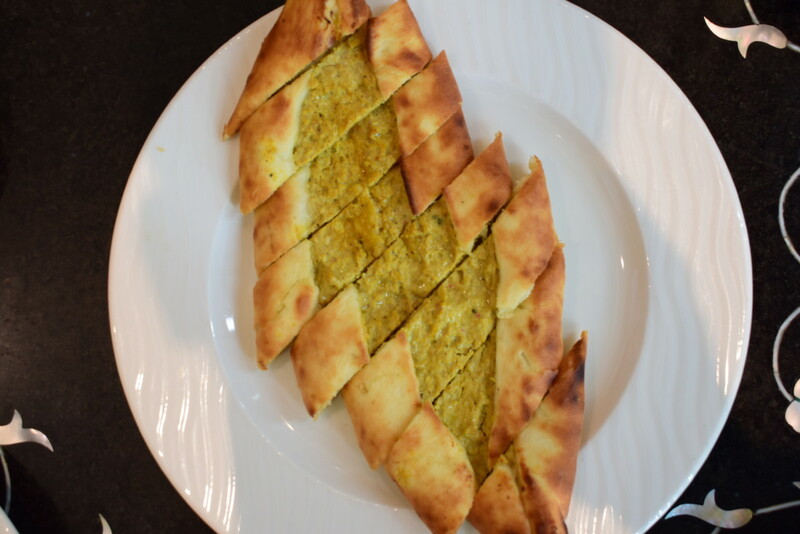 Hummus: Chickpea paste(Kabuli Chana) with sesame along with olive oil, garlic and lemon juice. 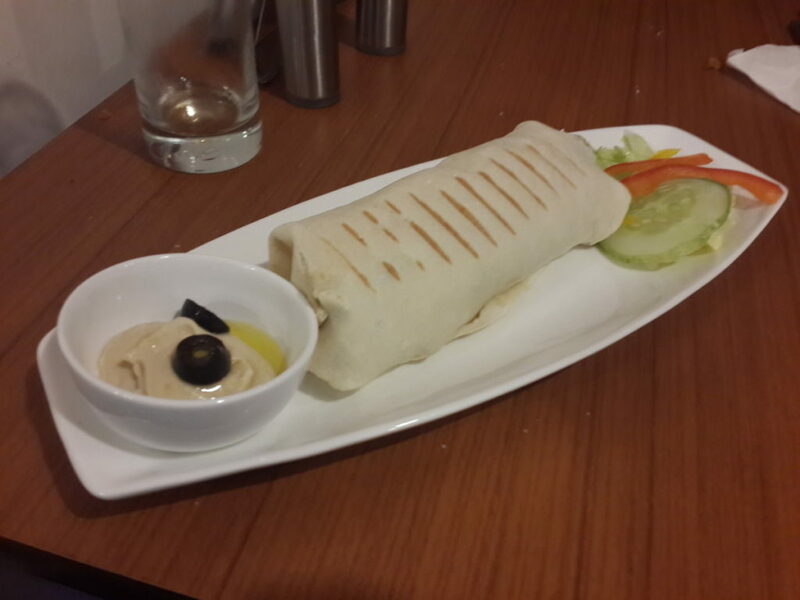 Tahini: Primarily used as a sauce or as a paste which is added to Hummus, Baba Ghanoush and also to many non-veg dishes as well, it is also served as a dip. 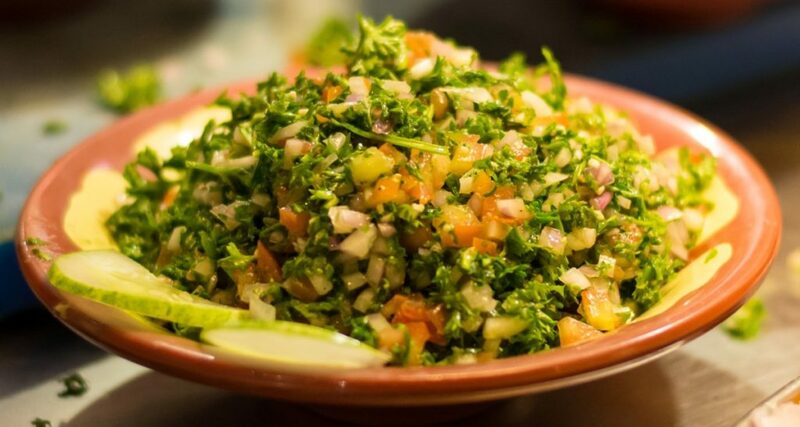 Made from toasted and ground sesame seeds, it goes well with shawarma’s and souvlaki’s. 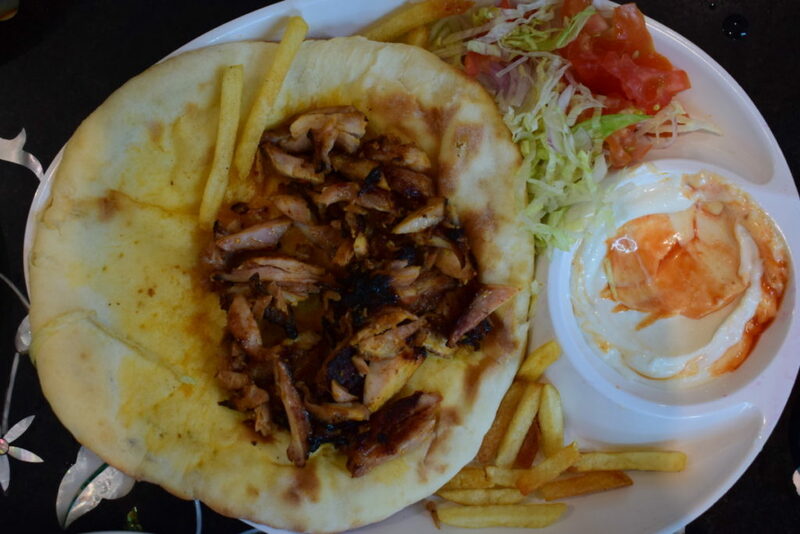 Dejaj Jawaneh: Lebanese Grilled Chicken Wings, a chicken delicacy which is nicely marinated with lemon and garlic before being grilled, it is served with garlic sauce and pita bread. 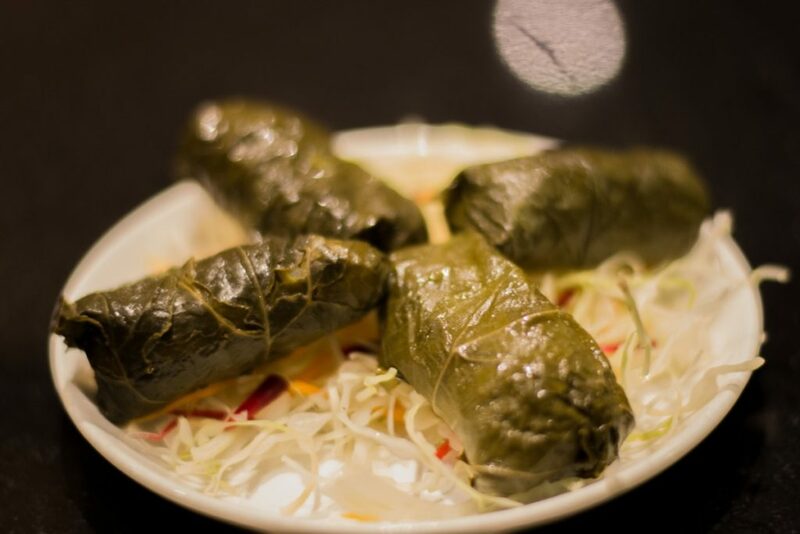 Shattah: It means spicy or spicy sauce. 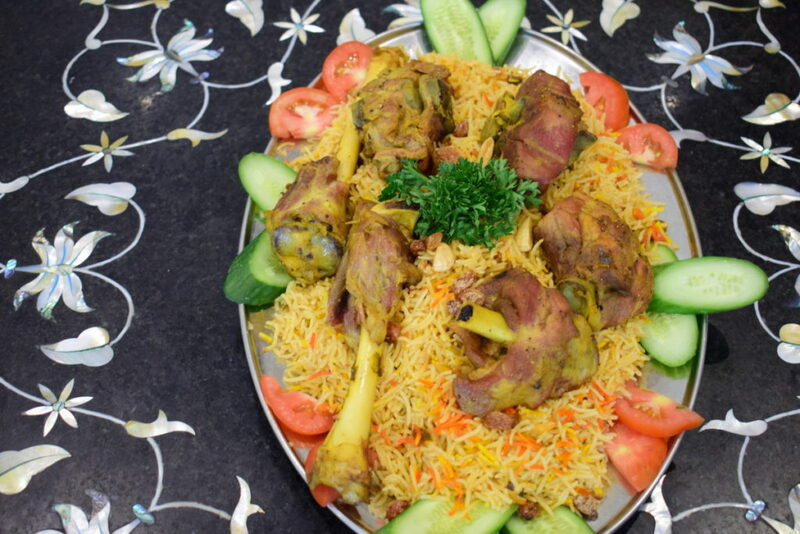 Served with Arabic rice dishes to increase the flavor and spice accordingly. Made with Tomatoes, Peppers, Garlic and lot of other spices the spice levels can range from mild to very hot at different places. 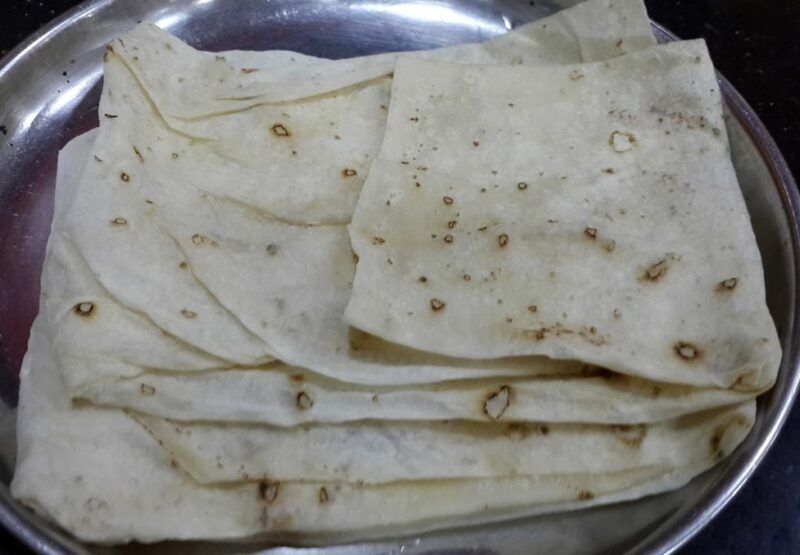 Pita Bread: Popularly known as Khoobus, Khubz etc is soft flat bread slightly leavened or puffed. 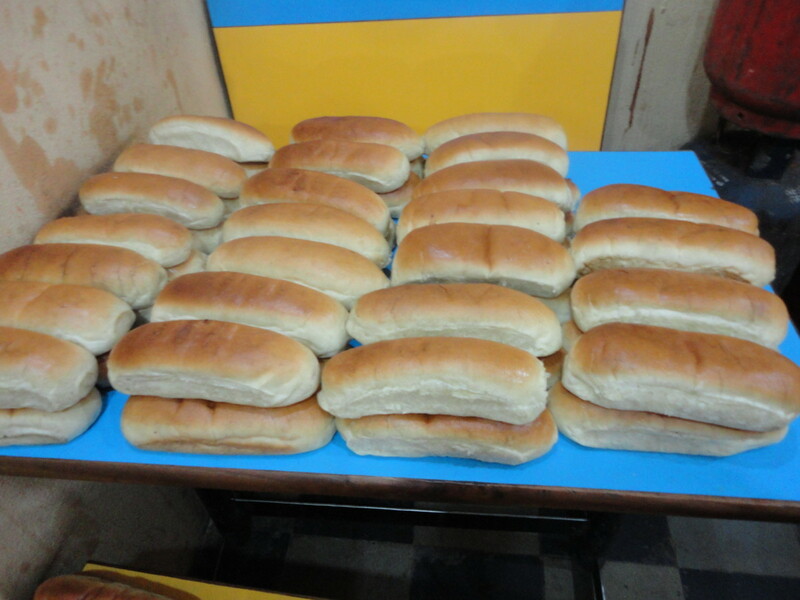 Made from whole wheat flour they are available in White and Brown bread variants in the market. 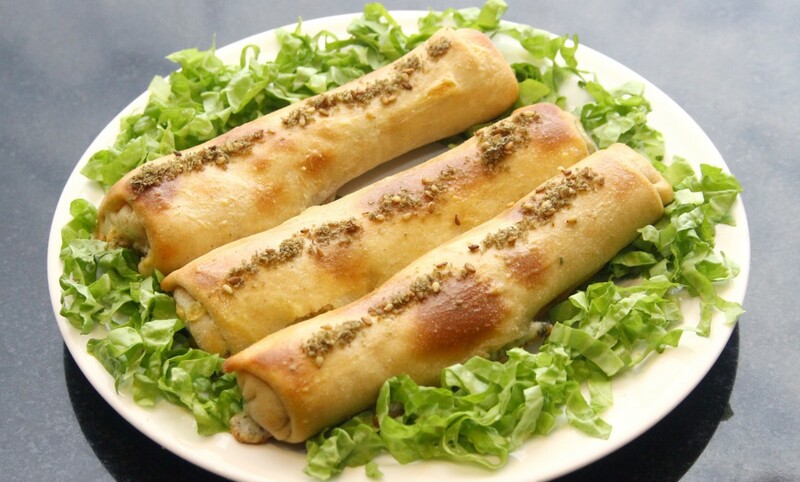 Shawarma meat is wrapped in it or this is served as an add-on to salads, starters or main course. 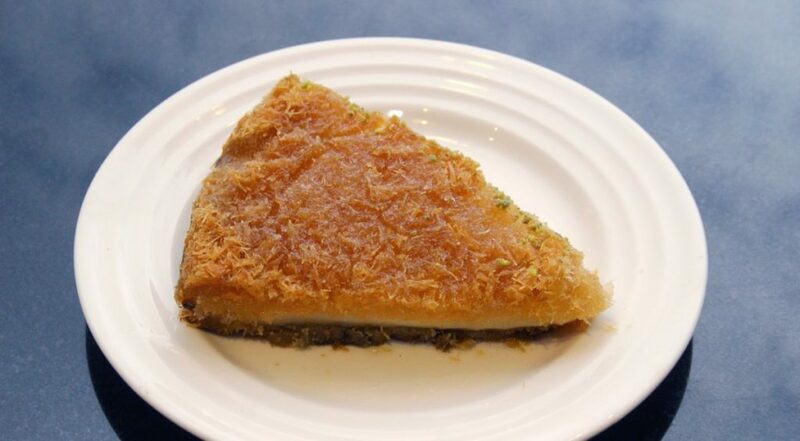 Saj: Rumali roti is the word that pops up immediately when you see this. 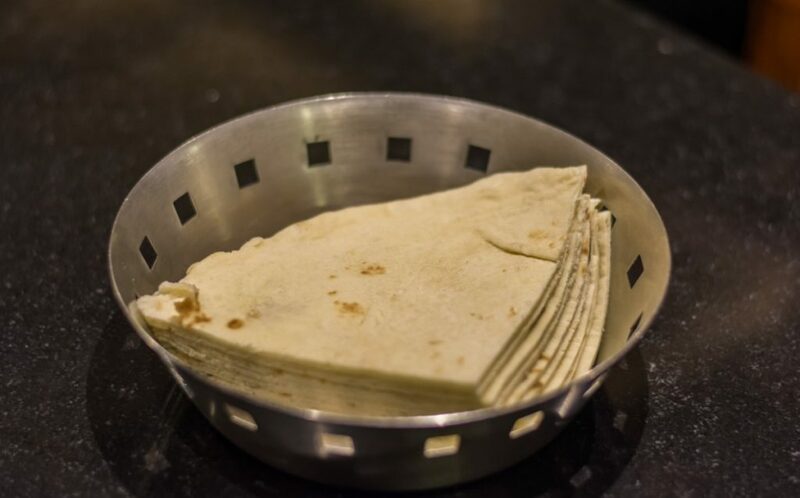 Saj bread is a flat round bread baked on an upside down iron wok hot surface. 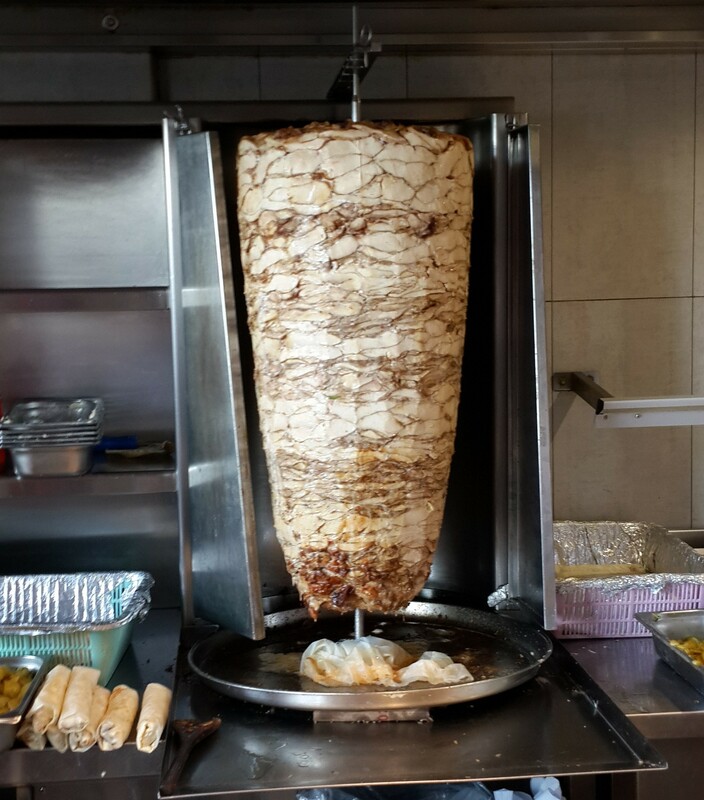 Shawarma: Meat cooked on a vertical rotisserie, traditionally it is supposed to be lamb but you would find beef and chicken variants as well. 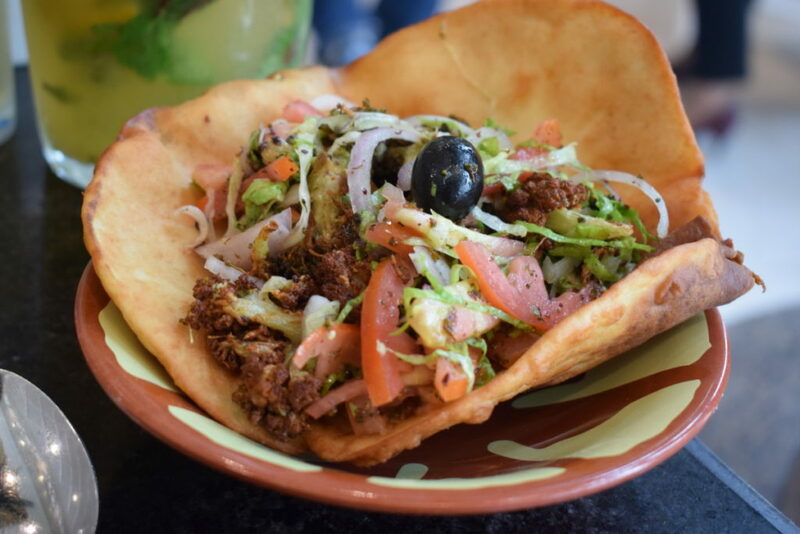 Thin slices of meat is shaved from the rotating cooked portion facing the hot grill and served with different vegetables and seasonings. 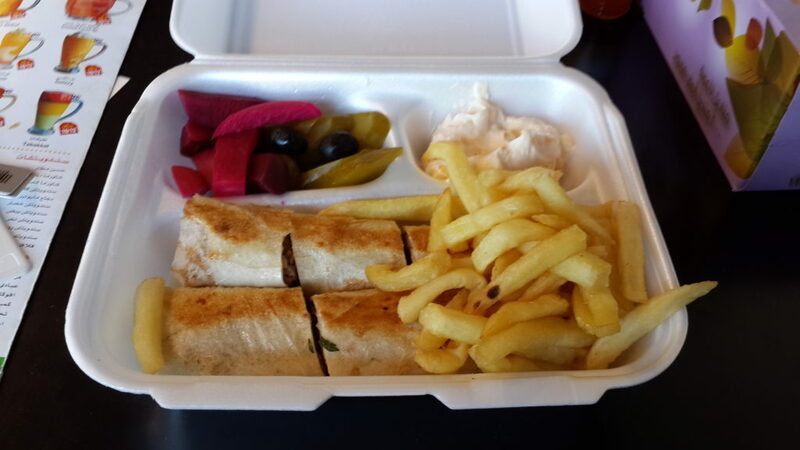 Shawarma sahan: It means a plate of shawarma – All the items that go into making a shawarma are given separately in a plate. 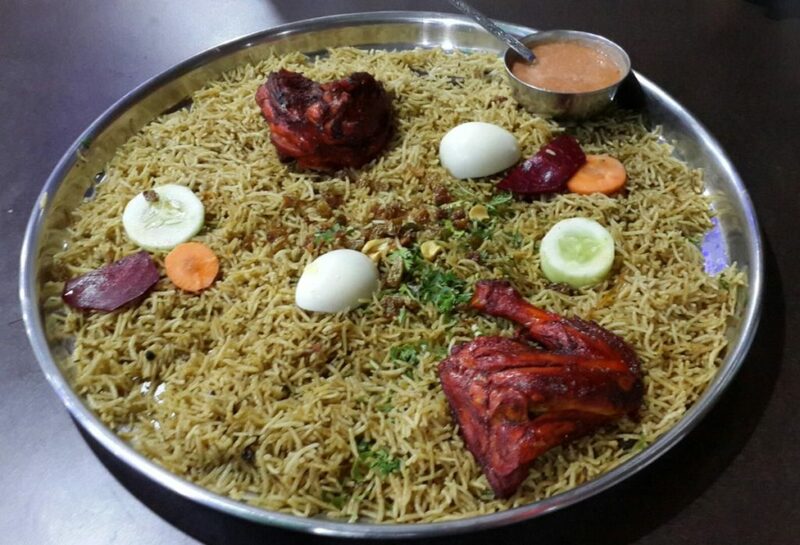 Mandi: A popular Yemeni dish which is often compared to biryani by people in Hyderabad but it is very different from it. 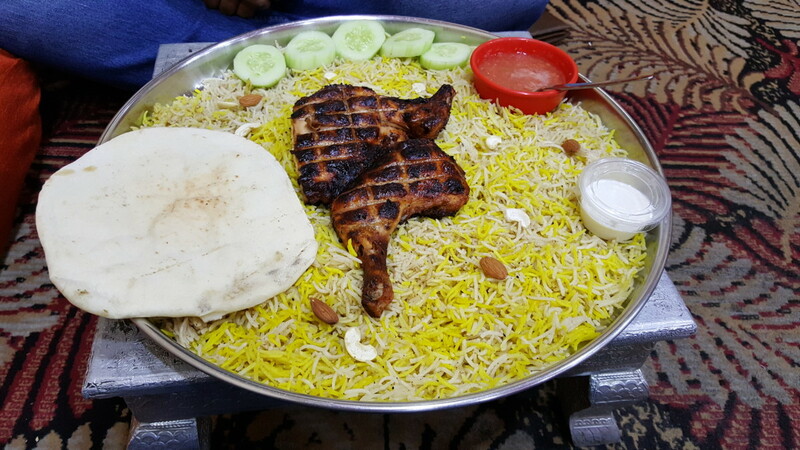 It is made of Rice, meat (Lamb or Chicken) and different Arabic spices. 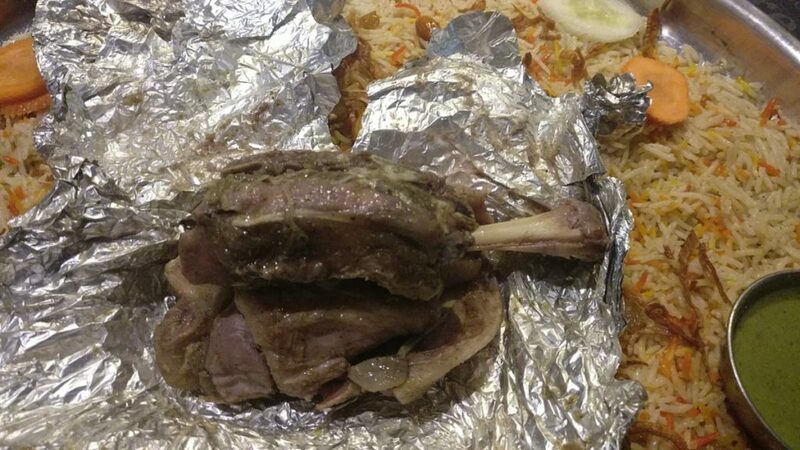 The meat is very dewy and soft and the reason of that is the preparation where it is made in a tandoor and has lots of charcoal. 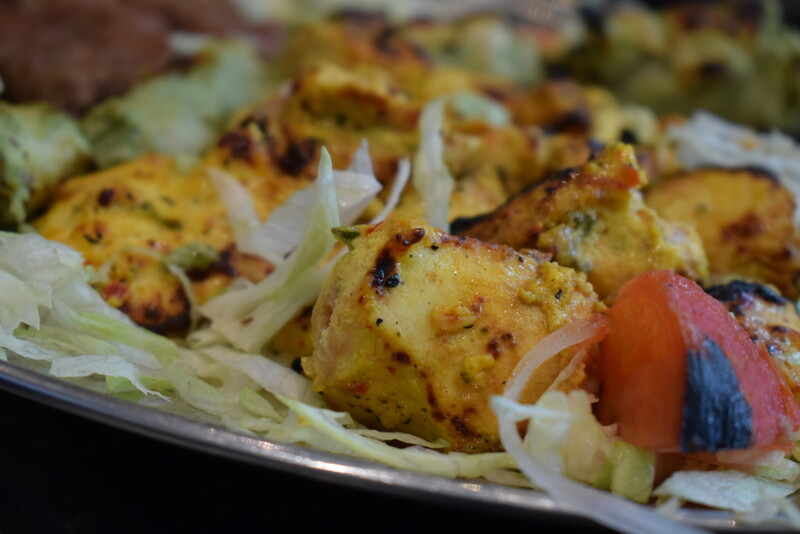 Care is taken to ensure that the meat doesn’t touch the tandoor or the hot charcoal . 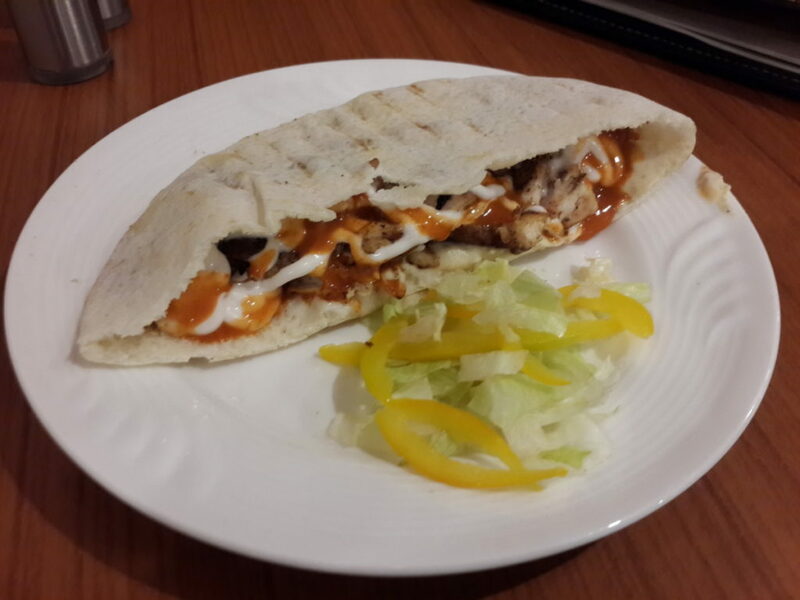 The traditional process of creating a clay tandoor to prepare the meat has given way to modern kiln for making it. 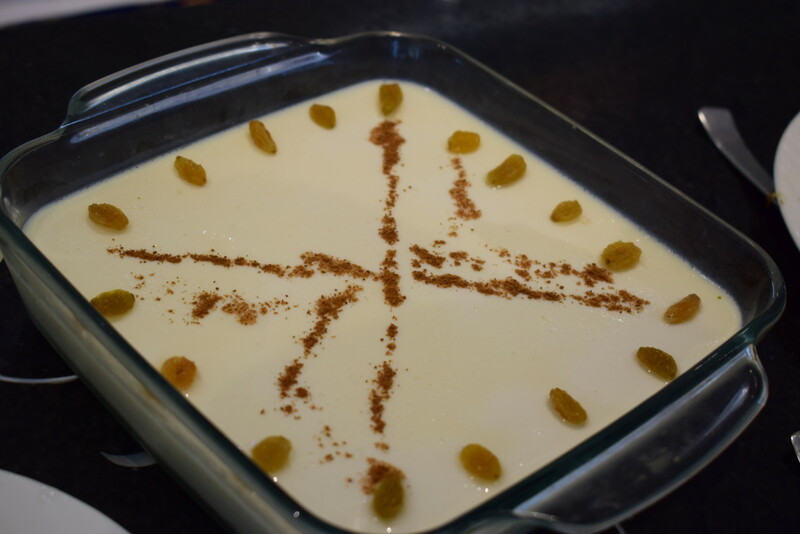 The approximate cooking time is 4 hours in the traditional method and the modern style with various shortcuts does change the taste. 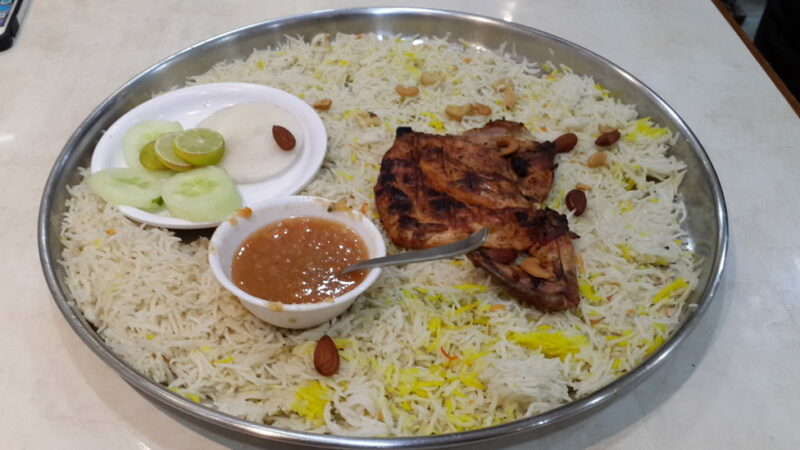 For the rice Basmati or Long grain rice is used and addition of raisins and pine nuts give a different flavor to the dish altogether. 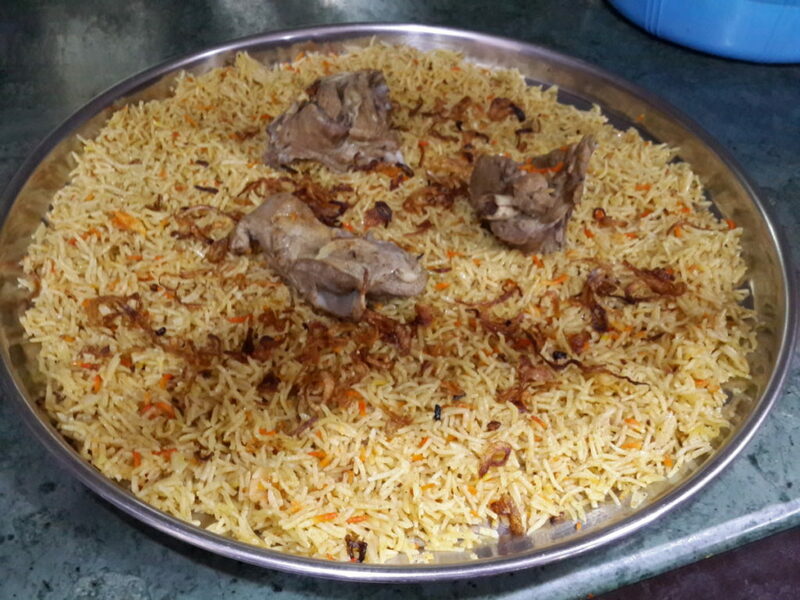 Chicken/Mutton Stock is also added on top of the rice to give an authentic feel and smell to it. 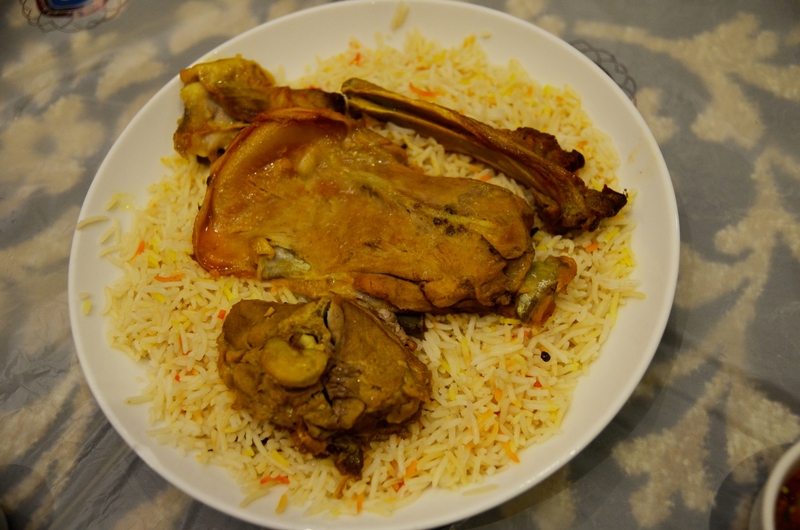 Few styles of cooking also include cooking the rice using the meat stock water itself giving it a slightly sticky texture. 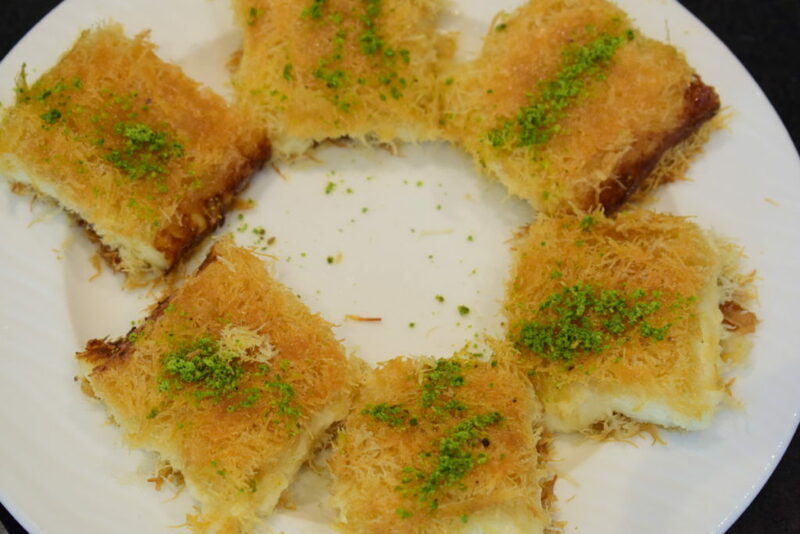 Umm Ali: a popular dessert originating from Egypt , also known as bread pudding . 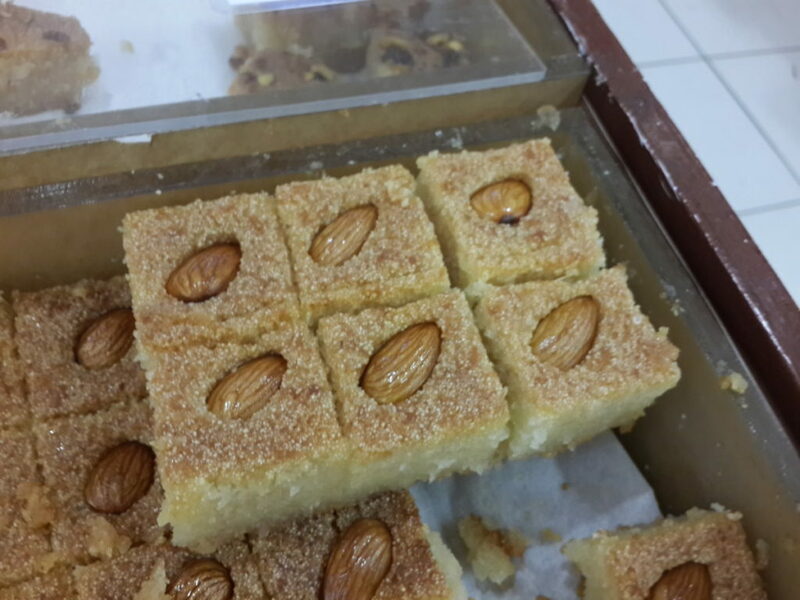 It is an almond semolina flour cake with pistachio, cinnamon topping. 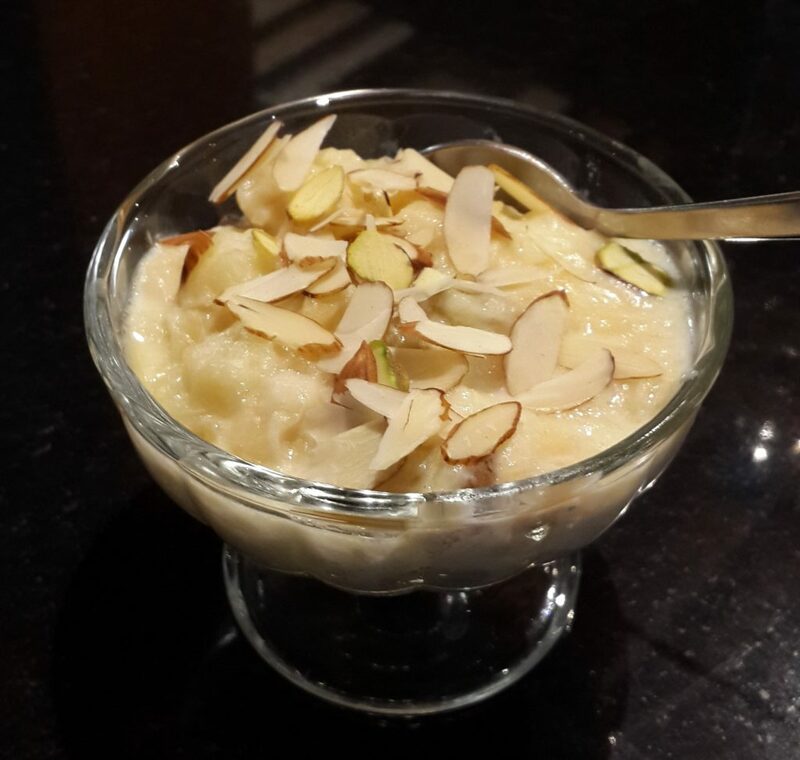 Raisins & coconut powder are also added at many locations. 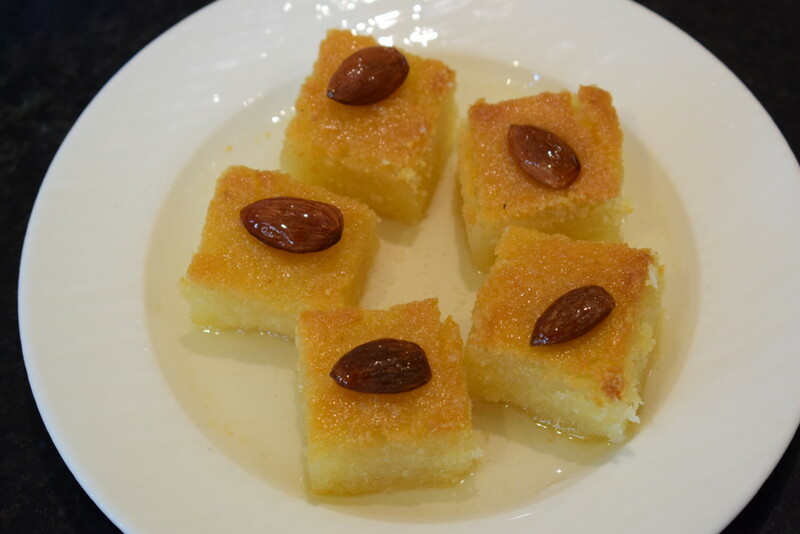 Basbusa or Basbousa: A sweet cake which is made with coconut, yogurt, semolina, eggs and almond topping. 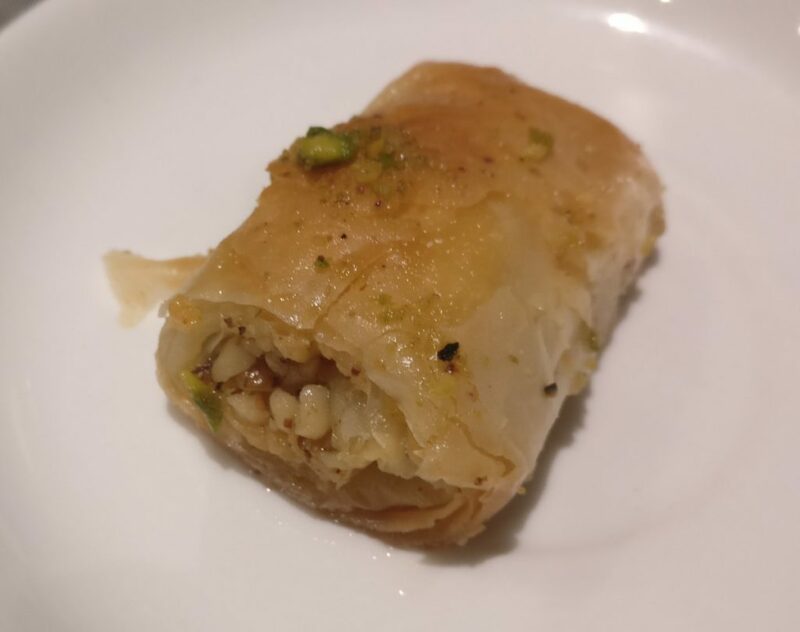 Baklava: A sweet pastry which has layers of paper thin dough filled with chopped pista, almond and other dry fruits and held together by sugar syrup or sometimes honey. Many more items to be added onto this list. Please feel free to leave comments below…..